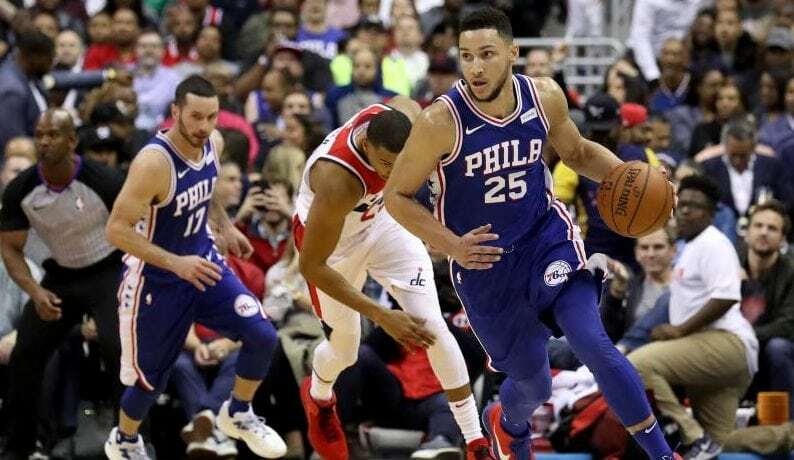 Palmerbet’s daily NBA preview highlights the feature game between the Boston Celtics and Philadelphia 76ers, along with NBA tips for all other matches being played today. Final Thoughts: The Boston Celtics can join the fourth-placed Philadelphia 76ers on a 36-21 record if they maintain their dominant record in the rivalry with an away win. Boston have won 20 of their last 23 clashes with Philadelphia, including last year’s 4-1 Easern Conference Semi-finals victory. The Celtics have also won eight of their last 10 at Wells Fargo Center. The Celtics prevailed in both encounters with the Sixers earlier this season, both at TD Garden. Jayson Tatum (23 pts, 9 reb) starred in a season-opening 105-87 result, while Kyrie Irving dominated with 40 points and 10 rebounds in an overtime win on Christmas Day. Joel Embiid racked up 34 points and 16 boards in the latter loss, while Ben Simmons was two assists shy of a triple-double. But after winning 10 of their previous 11 games, the Celtics have lost their two. Belying an outstanding home record, Boston crashed to the Lakers and Clippers last week at TD Garden. They led the Clippers by 28 points when Irving went off with a knee problem – and their marquee man won’t play this game. The Sixers have won nine of their last 13, getting over a recent hump with back-to-back home wins over the Nuggets and Lakers. Embiid went off for 37 points and 14 rebounds in the 143-120 thumping of the Lakers. JJ Redick and Ben Simmons have also been in fine touch for Philly. The 76ers are an outstanding 23-6 at home. The Celtics are 13-13 on the road – and their prospect on improving on that tally don’t look great with Kyrie.